Gadget lovers who were eagerly waiting for the launch of OnePlus 6T must be happy now. Chinese mobile makers have finally launched its premium phone in India today. The sale for the phone will be available on Amazon from midnight of November 1. The open sale will start from 3rd November. OnePlus 6T is definitely launched with upgraded features than OnePlus 6. Know more about latest version of phone. In OnePlus 6T, in-display fingerprint sensor or Screen Unlock is available. In fact, OnePlus 6T claimed to have the fastest fingerprint sensor in the world, which can unlock the phone in 0.34 seconds. This phone is bigger in size. It sports 6.41-inches screen with AMOLED display. This phone has a resolution of 2340×1080 pixels and is protected by Corning Gorilla Glass 6. 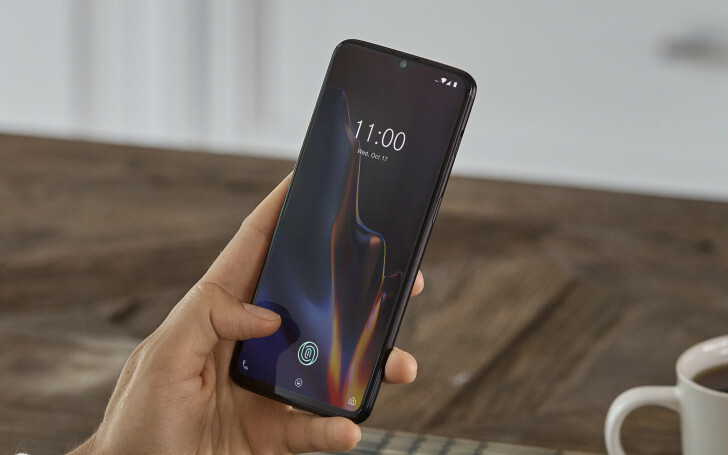 OnePlus 6T sports a smaller dewdrop notch design. Talking about the variants on the basis of storage capacity, base model (6GB RAM and 128GB ROM) is available at Rs 37,999, the other model (8GB RAM and 128GB) will cost Rs 41,999 and the higher-end model (8GB RAM and 256GB) will be available at Rs 45,999. Run on OxygenOS based on Android Pie, One Plus 6T makes an amazing phone. For ultimate pictures, OnePlus 6T rear camera sensors remain unchanged. It has 16MP+20MP dual camera setup with f/1.7 aperture. This phone also offers Nightscape mode for pictures in low light. OnePlus 6T comes with a bigger 37,000mAh battery and supports DashCharge technology for fast charging. OnePlus 6T can be bought in the phone is available in two colours- Midnight Black and Mirror Black.